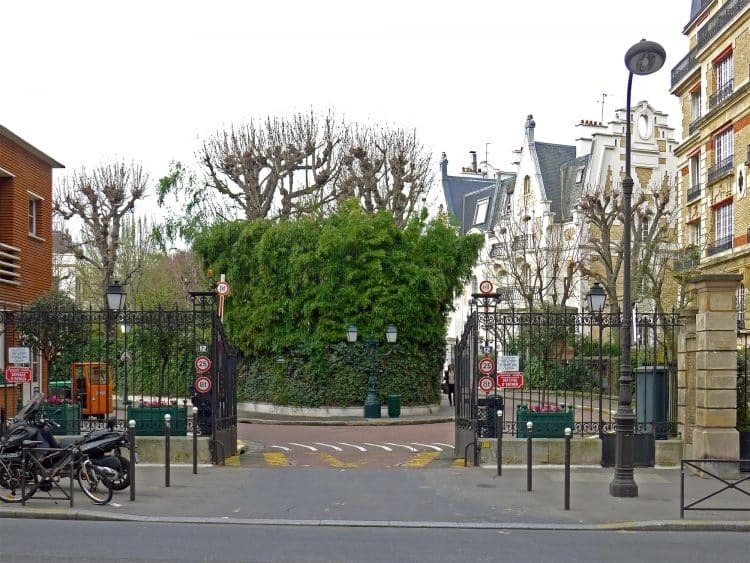 The Canadian-French singer is selling the 1400 m2 property she bought in 2008 with her late husband. 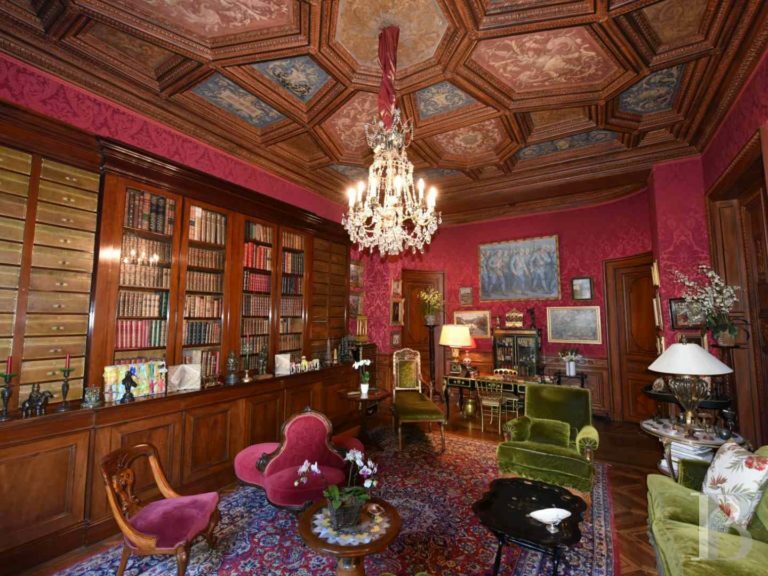 A luxury apartment in the 16th arrondissement decorated in the style prevalent during the Second Empire (1852-1870) is up for sale. Eleven rooms, 524 m2, plus a large garden are available for the willing buyer. French SCPI funds are confirming their expanding role in the property investment landscape in France. In the first quarter of 2015, SCPI capitalization overall reached €29.9 billion, according to figures published by fund monitor MeilleureSCPI. In an unprecedented move, Parisian officials swept through 98 buildings and visited 1868 apartments over three days in the French capital that they suspected of being illegally rented out short term to tourists. Figures published on May 21, 2015 by L’Observatoire de la Fédération des Promoteurs Immobiliers de France (FPI), show an increase in sales of 10.4% for the first quarter of 2015 for the new build real estate sector in France, compared to the same period in 2014. In another significant step intended to invigorate the city, Paris Mayor Anne Hidalgo has pledged to transform 250,000 square meters (m²) of Paris offices into residential housing by the year 2020. Since August 2012, non-residents who sell a property in France, or derive income from property rentals, have had to pay social charges totaling 15.5% on the net capital gain or the income. A recent judgment by the European Court of Justice (ECJ) has overturned this rule.